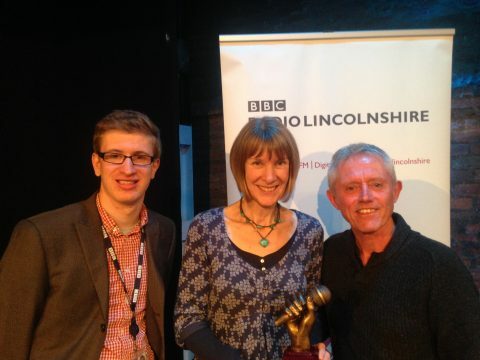 The Winners of the BBC Song For Lincolnshire, Ian & Michelle Wright known as homity, have recently had a professional recording of their winning song “Johnny Wield” produced. A link to this unique song, with a very local Woodhall Spa interest, can be found further down this post. Background information on the BBC Song for Lincolnshire from Tom Lane, who presents ‘The Music” with Jono Brine on BBC Radio Lincolnshire. I started the then BBC Radio Lincolnshire Write a Lincolnshire Folk Song Competition in 1992. Like Day of Lincolnshire Folk the proposed one-off turned into an annual event. It was started when Dany Dalley from Spalding mentioned to me that the song writing competition at Beverley Folk Festival had discontinued and “wouldn’t it be a good idea for Lincolnshire to start one?” Through my connections with BBC Radio Lincolnshire and my employers at the time, Heritage Lincolnshire, the competition was started. To fill the brief of the BBC and Heritage Lincolnshire the songs had to be about an element of Lincolnshire, past or present or to have a distinctive Lincolnshire flavour or feel. Each year the Entries were whittled down to 10 songs to be performed on Finals Night where they would be recorded by the BBC. A panel of up to six judges would be present on the night to select a winner and two runners up. It has always been about the song and not the performance of it. 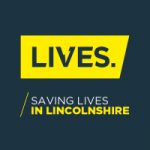 Since its beginnings the contest has been re-branded a couple of times and is now BBC Song for Lincolnshire. Next are some words from Ian & Michelle on how and why they wrote the song. We are both originally from Suffolk, where we met at an acoustic guitar evening class in the 1980s, and began singing together almost immediately. Later, we performed in two Suffolk based folk bands until about 10 years ago, then lived abroad for a while before moving to Woodhall Spa in 2012. 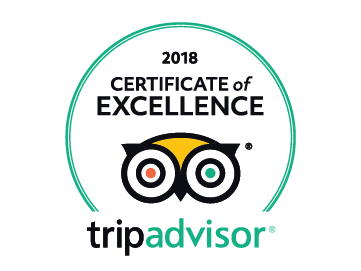 We started singing as a duo at local acoustic music sessions and folk clubs, with Ian singing lead vocals and playing acoustic guitar, and Michelle providing harmony vocals and whistle or concertina backing. 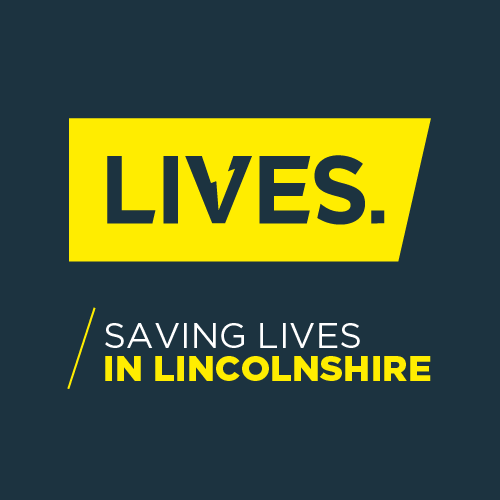 In the summer of 2015, we decided to enter the BBC Song for Lincolnshire competition. This annual competition has been running for over 20 years, and encourages singer-songwriters to write and perform songs with a strong Lincolnshire theme. We wanted to write a song about Woodhall Spa: from the moment we arrived here, the village seemed unlike anywhere else we’d lived, so we began to find out about the unique and interesting history of the village. Michelle decided to spend a morning at the Cottage Museum, looking for inspiration. It was whilst sitting in the Magic Lantern room, looking at John Wield’s photographic slides that she decided to write about his life and work. It was clear that he was a man truly ahead of his time in both skills and mind-set, and had produced an outstanding record of the development of Woodhall from a small village into the thriving Spa resort it became. On her return home, Michelle wrote the lyrics, although these were modified a little as we developed the tune together, trying to catch the feel of the period we were writing about. Michelle woke up one morning with part of the tune in her head, so had to hum it into her mobile phone in case she forgot it – and the second part of the tune came from Ian, using a chord sequence he had been playing around with. We recorded it at home on the computer, and submitted it to the BBC via Jono Brine and Tom Lane’s music programme ‘The Music’. Two weeks later, we had the phone call from Jono telling us that we had been selected to sing our song in the finals of the competition, along with eight other acts, at the Blackfriars Theatre in Boston. The Finals were judged by a panel of three people: Callaghan, a Boston–born singer-songwriter who now lives in Nashville, USA; Dave Vermond, who won the first Song For Lincolnshire competition in 1992 ; and Dr. Francis Pryor, a writer and archaeologist, who has appeared regularly on Channel 4’s Time Team. The finals were broadcast as a live show on BBC Radio Lincolnshire in October 2015, and highlights broadcast on Boxing Day.